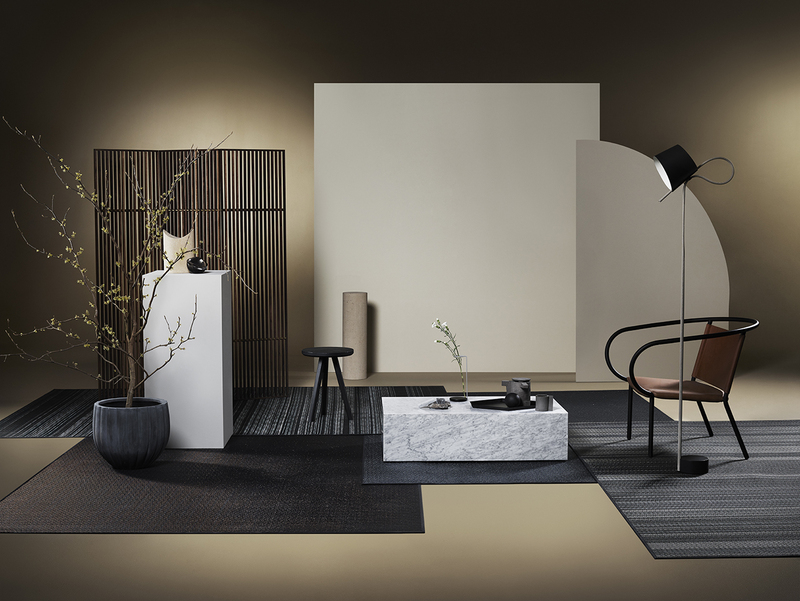 Salone del Mobile opens on April 4th and runs through the 9th. We are happy to welcome you to our stand, located in Pavilion 16: B27 to experience the result of our experimental curiosity – Innovators At Heart. Strengthening the release of this concept is our collaborative project with legendary French architect Jean Nouvel. 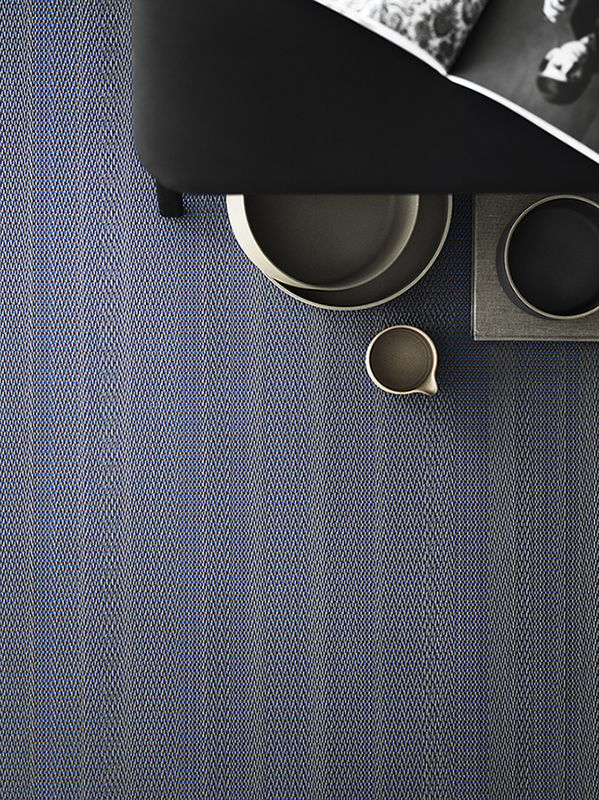 With design taking inspiration from architecture, the new collection BOLON By Jean Nouvel Design uses linear expressions resulting in a contemporary flooring assortment. Our latest concept explores the words “what if” and the outcome of years filled with research and product development. 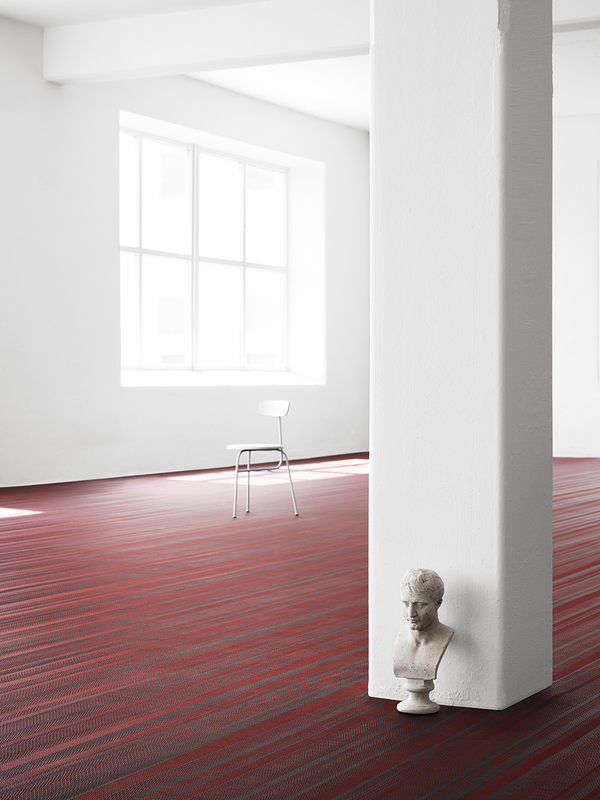 Join us as we showcase our latest collaborative flooring collection with celebrated architect, Jean Nouvel. Available in 6 designs in rolls and 2 also available as tiles, we’re excited to present this handmade industrial product resulting from two years of experimentation. Also, be there as we present the first two expressions conceived by our in-house design team, the rug collection Duet and Villa La Madonna. Make sure to visit our second stand, with Montana, at Workplace 3.0 located in Pavilion 24: C05. 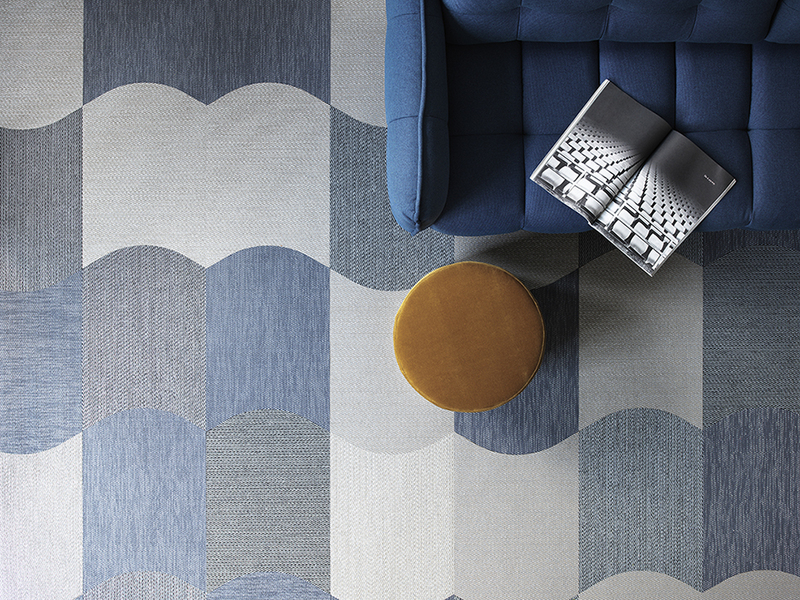 There, BOLON’s playful new BOLON Studio™ tile Wave will be installed alongside Montana’s modular furniture. Want more? 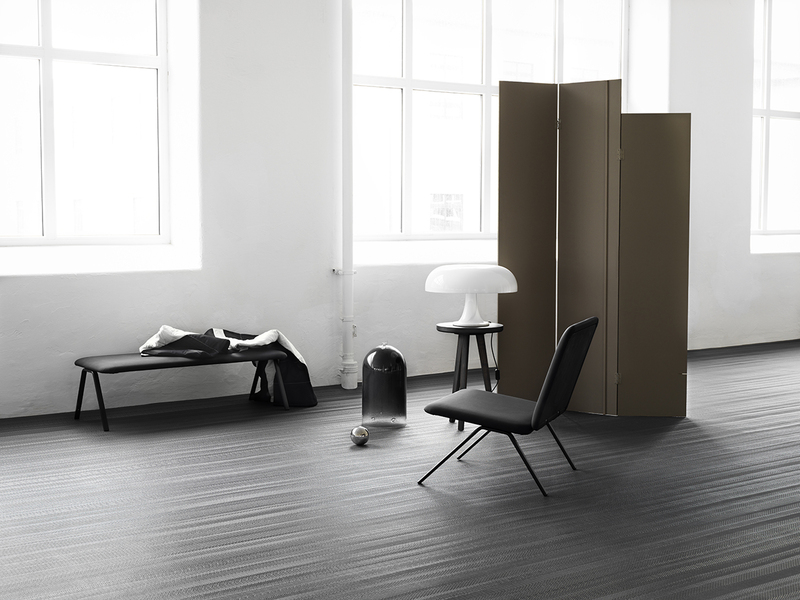 Check out one of our BOLON Friends, BD Barcelona, located in Pavilion 16: B31 and see their 2017 products presented with BOLON’s original flooring. We’re open all week from 9:30 -18:30 – Pavilion 16, B27.